BOXYCHARM is showing us major Galentine's Day love with their February Box! 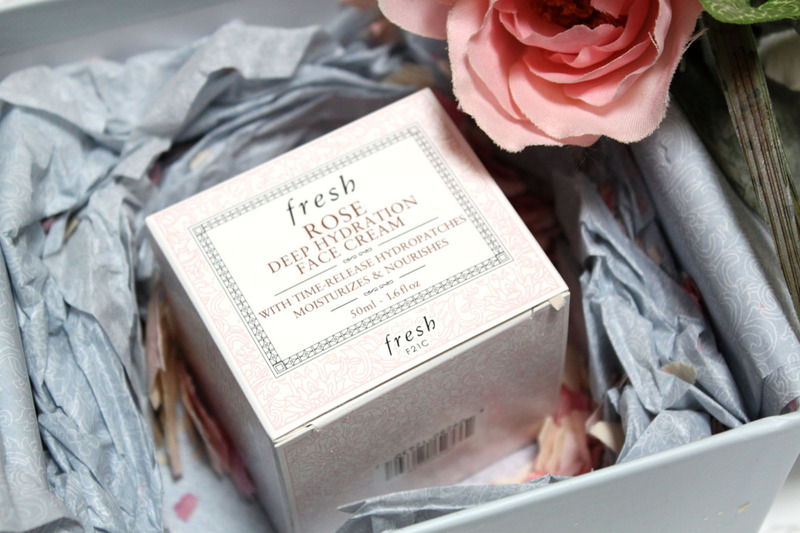 I wasn't that in love with last month's box, but they have totally redeemed themselves with this one. For $21/mo. BoxyCharm gives you 5 Full Size Beauty items with a retail value over $100. OMNIA Gold and Rose Gold Brushes were developed with the natural hair purist in mind and features meticulously selected natural hair of the finest quality for impeccable performance. These are beautiful brushes! I love the gold duo and they are super soft and dense. A highly-pigmented high-end shadow for half the price without sacrificing quality. This Makeup Geek eyeshadow can be used alone of placed in a Z-palette to build your own custom palette. I received the shades Prom Night and Cherry Cola. The shades will vary depending on your box. This is my first time trying MG eyeshadows. I really like Prom Night, it's a pretty cool toned shimmering taupe that looks beautiful on green eyes. Cherry Cola is a deep matte burgundy. Both formula's were buttery and pigmented. I can see myself buying more of these, nice eyeshadows and affordably priced. Shimmer your lips in brilliant color with this reflecting gloss that contains a blend of organic antioxidant-rich acai & goji berries, minerals and sweet-agave for the most brilliant shine on Earth. I love Juice Beauty skincare so I was excited to get my first makeup product from them. Fig is a very pretty shimmery bronze berry gloss. With shimmer mettalic lips on trend for Spring I am counting down the days till I can wear this. 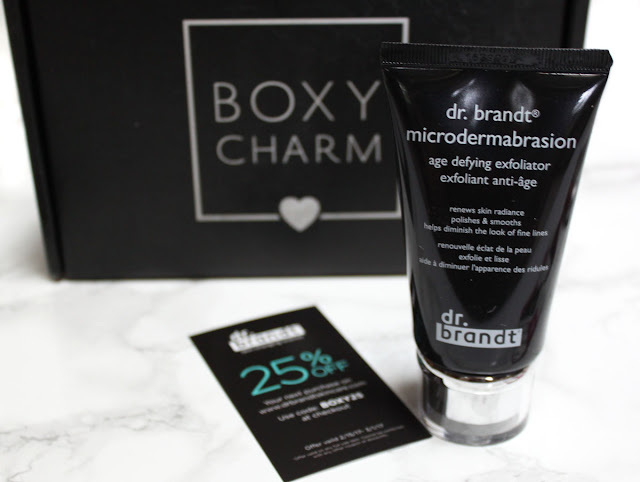 HOLY COW at BoxyCharm giving us a FULL SIZE Dr. Brandt skincare product in this box! That is amazing! I am a huge fan of Dr. Brandt skincare, I use the PoreDermabransion scrub regularly. 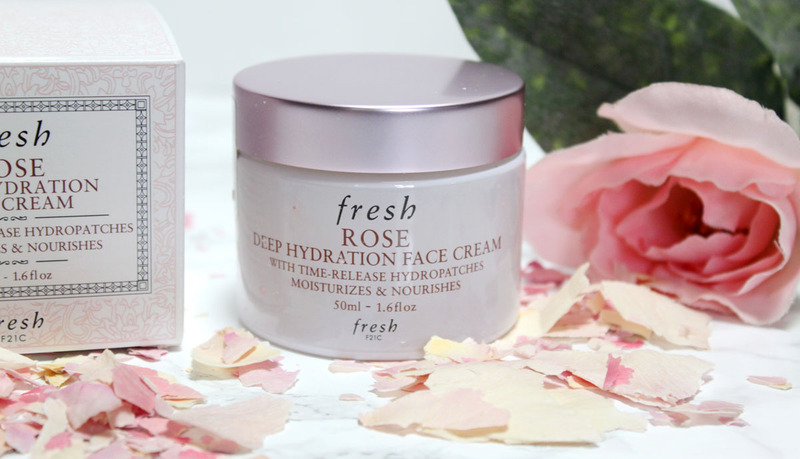 This Age Defying formula contains aluminum oxide crystals, lactic acid, and soothing botanicals to polish away dead skin cells, provide a radiant, healthy look, and smooth skin's texture. Also included is a coupon for 25% off your next order at dr. brandt. 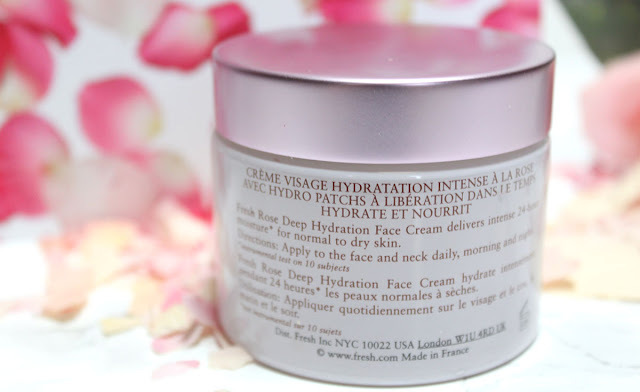 I used this for the first time last night and I love it even more than PoreDermabrasion. 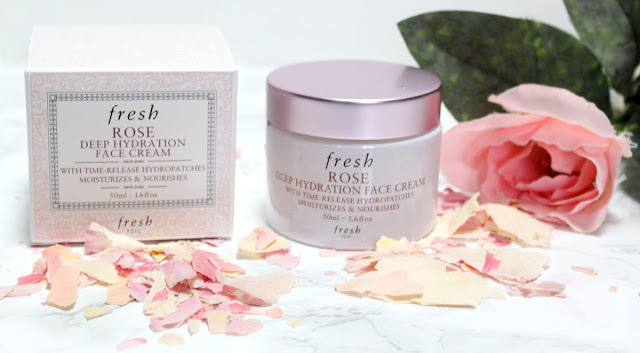 It has that same fine crystal microdermabrasion, but instead of a matte blurred finish it gives a healthy glow to the skin. 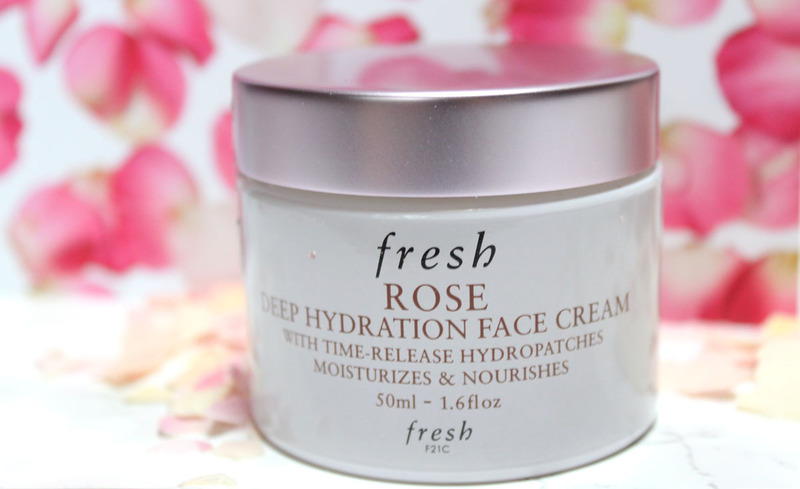 Very nice for aging or dry skin types, and it leaves your skin feeling incredibly soft. Completely customize this Small Z-Palette, made exclusively for BOXYCHARM, features an open-faced, magnetic base that allows you to easily switch out shades and products as often as you like! This pint-size Palette will fit just about anywhere and fits up to 9 standard-sized round pans. I love how small and cute this palette is, yet it still holds plenty of eyeshadows to do more than one look with. I know I will be taking this with me traveling! Who needs Chocolates and Roses when you can have a BOXYCHARM Galentine's Day? February's box was amazing! 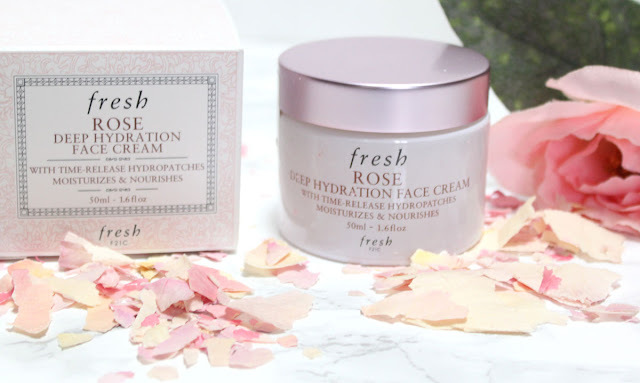 I feel like the products that they offer just keep getting better and better. 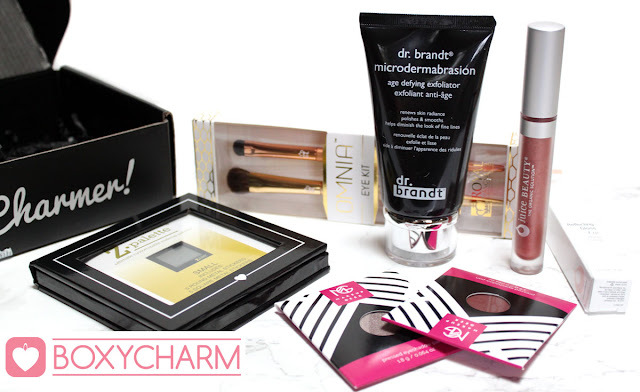 I loved everything in this one, and wow at that $79 Dr. brandt scrub! What I love about the beauty shopping during Holiday season is all of the 'Try Me' kits available. 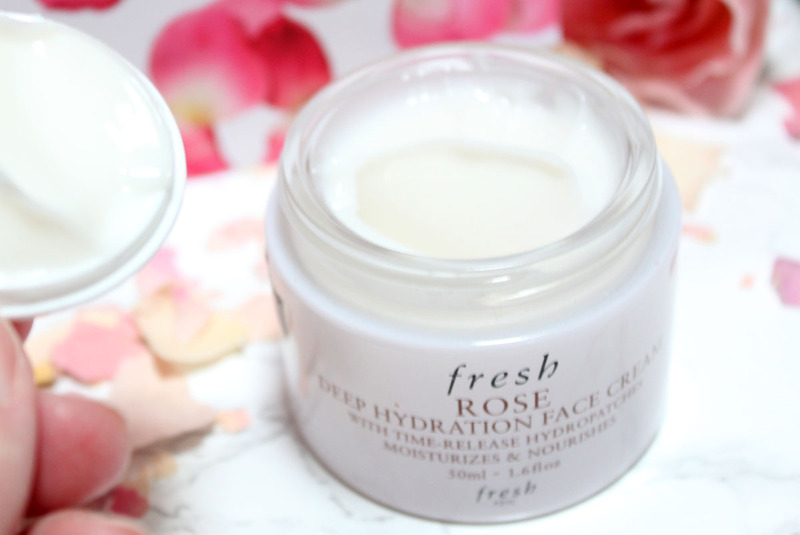 They give you a chance to sample multiple products from a line before buying the full size. 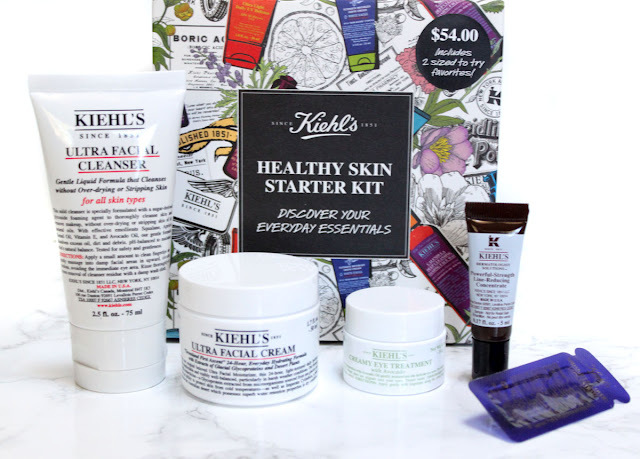 I recieved the Kiehls Healthy Skin Essentials Starter Kit as a gift and have been testing it out over the past month in hopes of revitalizing my dull, dry Winter skin! Keep Reading for the Kiehls Skincare line Review!